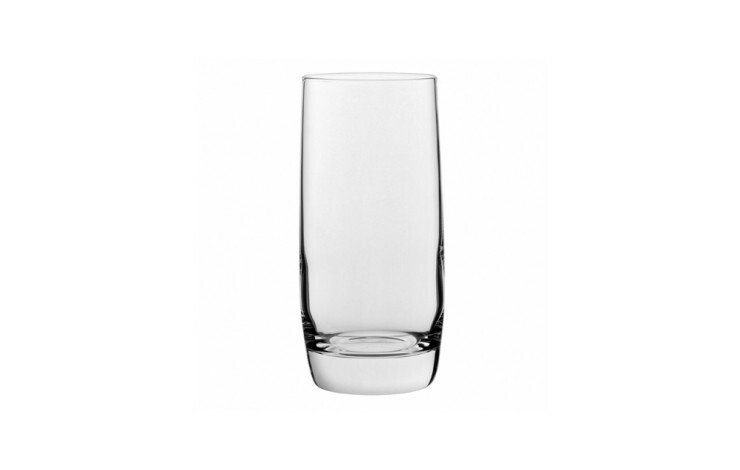 Opt for our custom branded 12oz Crystal Highball Tumbler to add an extra touch of sophistication to your venue. 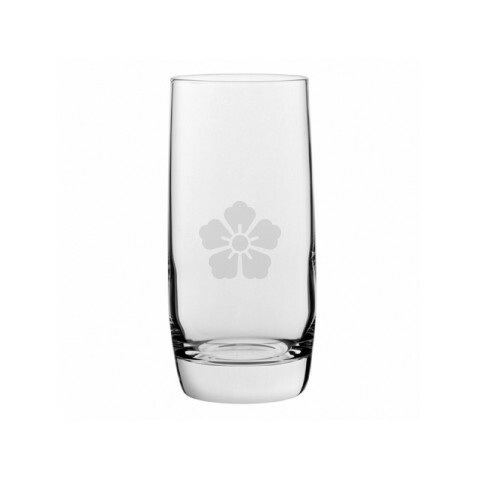 Inverted engraved with your design to achieve exquisite detail and a premium finish. Supplied individually boxed in a card box as standard, however, satin lined presentation boxed are available for an extra cost.